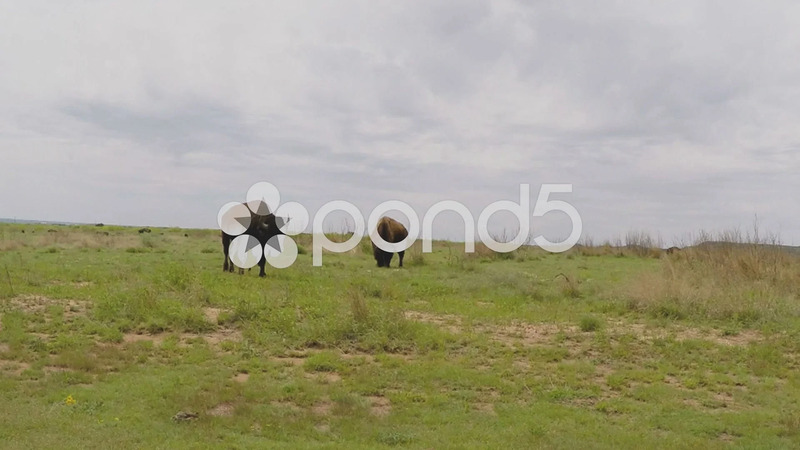 Description: Shot of buffalo as he walks through the frame in Caprock Canyon State Park. Clip features bison moving around on the range. Part of a series of clips by ChromaVid featuring nature and wildlife stock video.